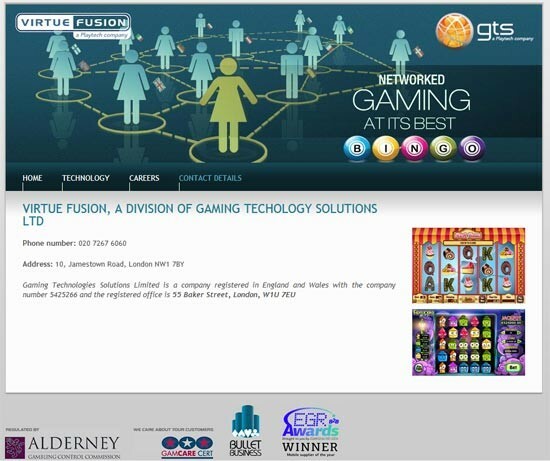 Recently acquired by Playtech (Feb 2010), the Alderney-licensed gaming platform, Virtue Fusion is the largest online bingo solution providing end to end solution to the biggest gaming names in the industry. The network focus mainly on to the UK Market but is rapidly expanding on the Scandinavian and European markets. Virtue Fusion was founded in 1999 and has grown rapidly to one of the leading bingo software in the industry. In February 2010, Playtech Limited, the largest online gaming company, acquired of the Alderney-licensed bingo platform Virtue Fusion. The software and network offers a turnkey and integrated online gaming solution to the biggest bingo brands on their book, such as Bet365, Ladbrokes, William Hill, Paddy Power and more. With over 6,000 concurrent players at peak time, Virtue Fusion is the most prolific, reliable and advanced bingo network and software within the market today (2013). Virtue Fusion continues to focus on the UK as its core market whilst launching products into Scandinavia and Europe. 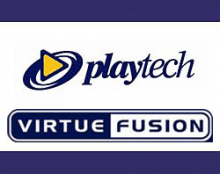 Playtech Virtue Fusion operates out of Alderney and is currently applying for a Maltese License. The company headquarter is registered at 55 Baker Street, London, W1U 7EU. According to the UK official companies House, Virtue Fusion Development Limited no. 07124185 was dissolved on 07/06/2011.